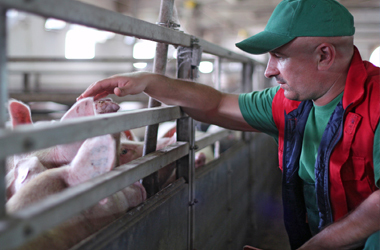 Agro Consultancy offers a complete financial business advice to entrepreneurs in pig farming. It gives you insight into the economic and technical results of your business. In addition, we will guide you in realizing an optimal desired result. Agro Consultancy consists of a team of project managers, architects, designers and own private constructors are ready to support where needed! They are aware of the specific technical demands on buildings. Training in practice in our own training farm this is the key to your success!! Agro-Consultancy is an independent consulting firm based in several locations worldwide equipped with extensive knowledge on pig farming acquired through many years of practical experience in the industry. We are your reliable partner for everything related to construction, installation, fodder, finance and strategy. Agro Consultancy ensures your company’s success through a collaborative working relationship based on mutual trust. 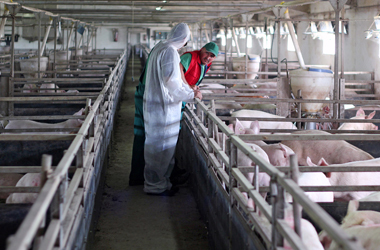 Healthier pigs lower production cost, increase growth rate and instantly increase profits. 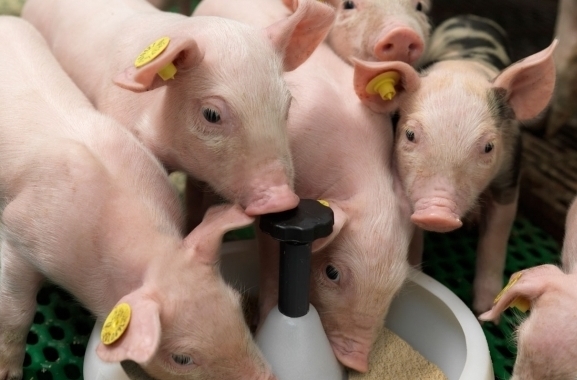 Using hight quality feeds, premixes and feed additives help you reduce the use of anti-biotics and other medication. 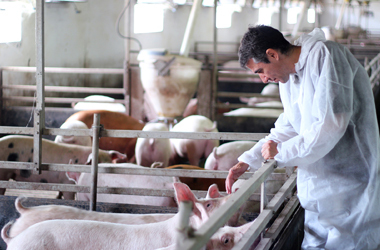 Swine intestinal health is of crucial importance for optimal production as well as overall health and animal welfare. Agro Consultancy can investigate quality of feed and advice nutritional improvements in order to achieve maximized farm health and return on investment. Agro Consultancy has years of experience in professional pig farming and has specialized consultants for any market, country or climate. Our China consultants have earned many great achievements in improving farm results and advising the best ROI. Get updated with the latest techniques and insights, master the latest skills and learn how to save money and in the mean time increase the animal welfare standards. Agro Consultancy offers trainings and workshops for both beginners and professionals. Raising antibiotic-free herds is challenging. Agro Consultancy oversees each hog’s complete lifespan and is able to closely monitor them and provide a clean, stress-free, all-natural environment! These are all things that you as an entrepreneur sooner or later have to deal with. Agro Consulting has years of experience with building houses, offices, and other commercial and residential properties We convert your wishes into a concrete building. 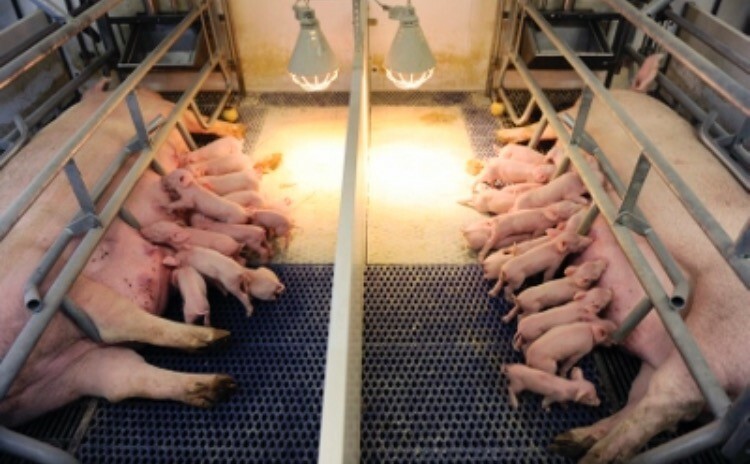 Sign up for a training in one of our top level production facilities in the Netherlands with over 34 weaned piglets per sow. 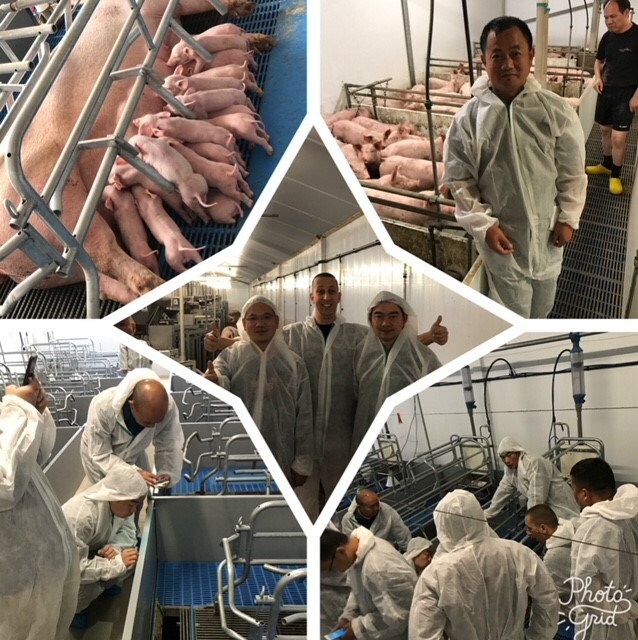 This hands on training will teach you and/or your employees how to increase your own production results and how to improve the quality and health of your pigs sold to market. Agro Consultancy has one key goal: to work together with you, the entrepreneur, in achieving desired results. 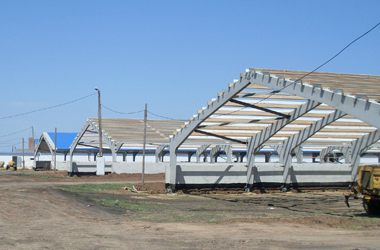 We provide a wide range of projects in conjunction with our expertise and experience in the field of pig farming keeping within our objective of achieving maximum returns at the lowest possible cost. Agro Consultancy is determined to advise you in all aspects of pig farming. Our consultants are skilled in guiding practice networks and providing innovative solutions to these challenges. Agro Consultancy professionals will assist you in the training and guidance of your employees. 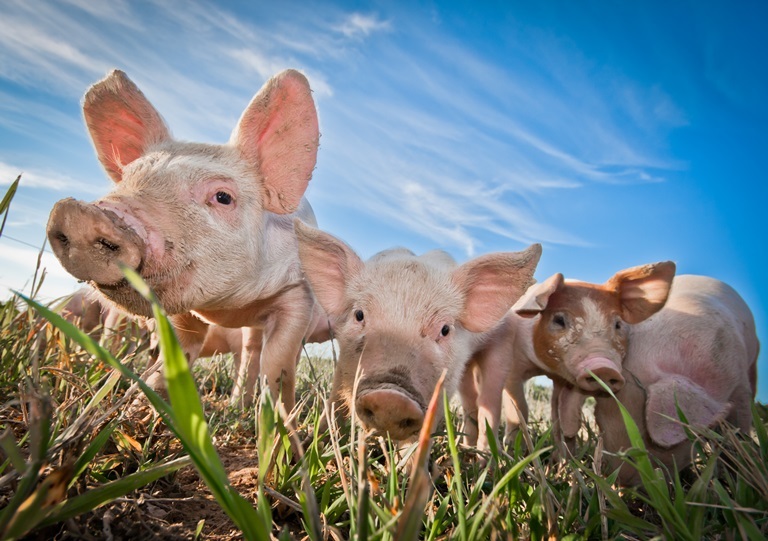 Agro consultancy helps pig farmers ahead! Agro Consultancy works worldwide for the pig farming industry. 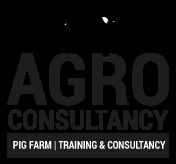 Agro Consultancy is a reliable partner for the entire pig farming industry. We understand that you first want to see and experience what we can do for your Company. 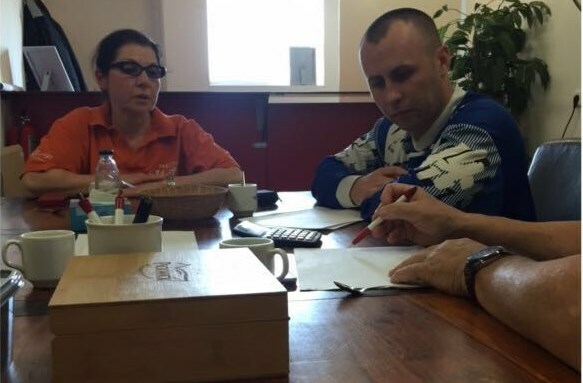 Request a free initial consultation. For international relations, it is also possible via a Skype connection.